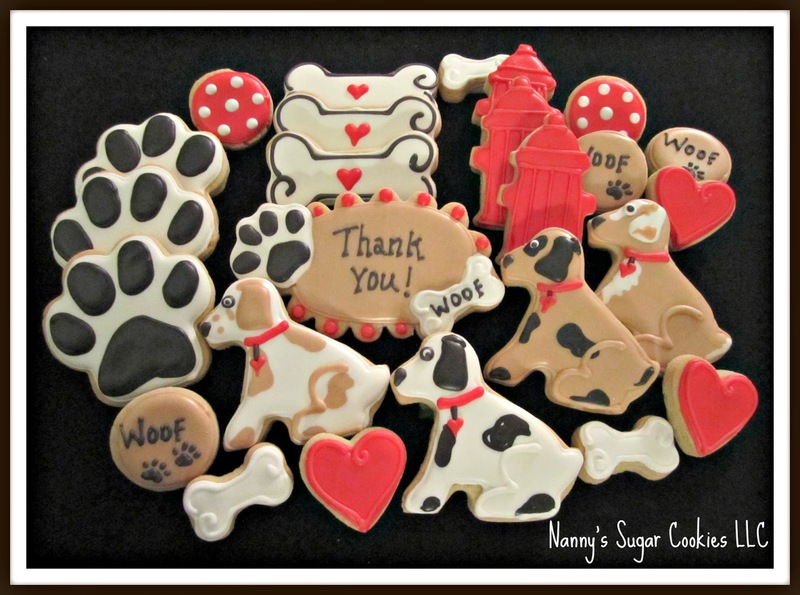 Nanny's Sugar Cookies LLC: Puppy Power!!!! 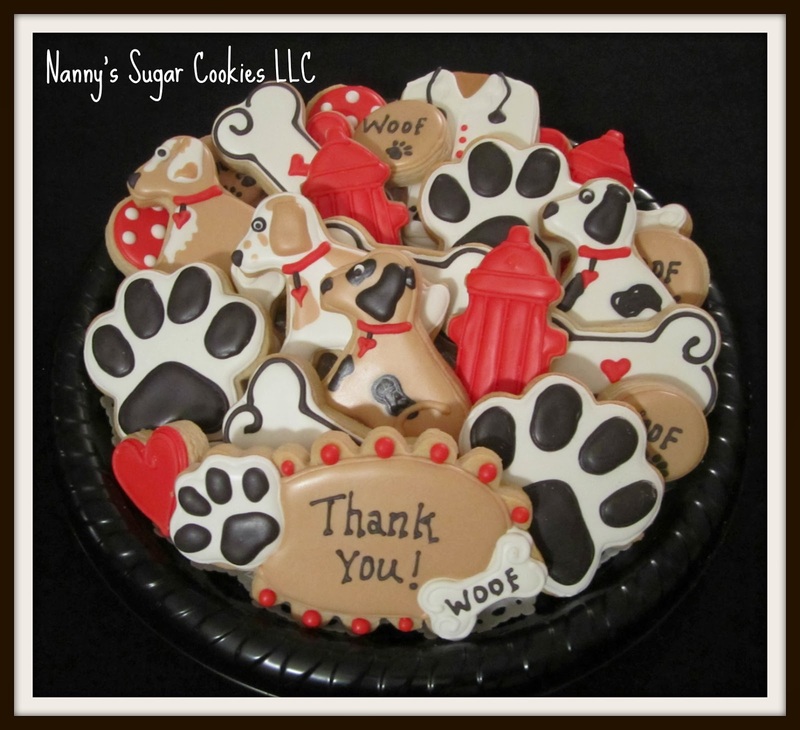 Wouldn't this be the perfect "thank you"
Please go to the "Cookie Pricing"
"Cookie Platter" page for more info and pricing. 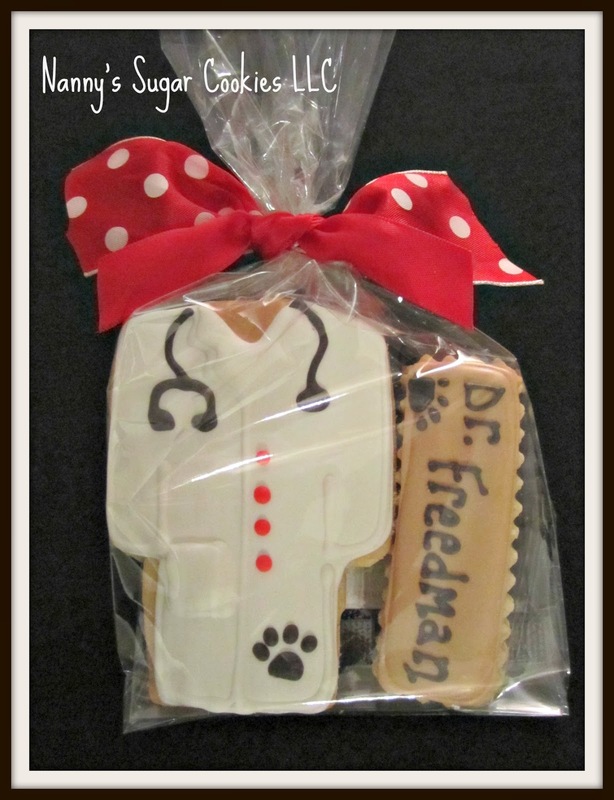 A personalized cookie favor for a Veterinarian.